The one… the only… the CLASSIC is coming back to theaters again this October! 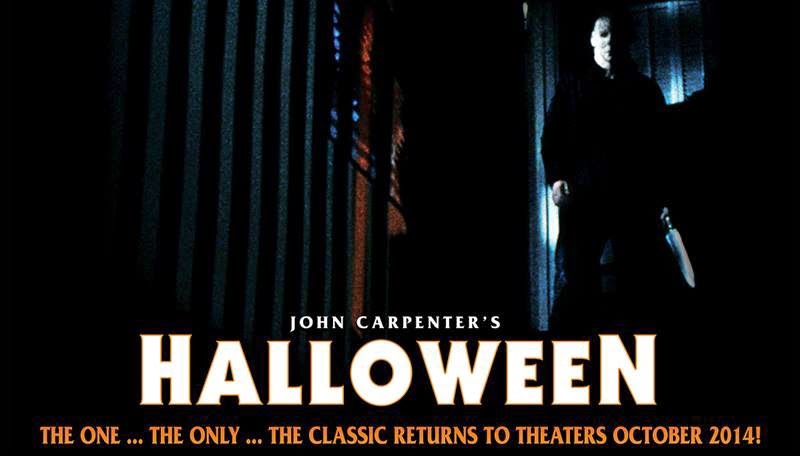 It was announced just minutes ago, via the HalloweenMovies Facebook page, that John Carpenter’s Halloween will again return to limited theaters across the country this October. We will have the complete list of theaters showing the film as soon as it is revealed. How excited are you to see Michael Myers in Halloween on the big screen again this year?